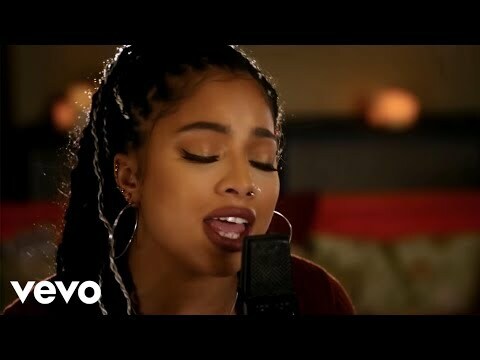 Related Artists: Ella Mai, Kehlani, H.E.R. 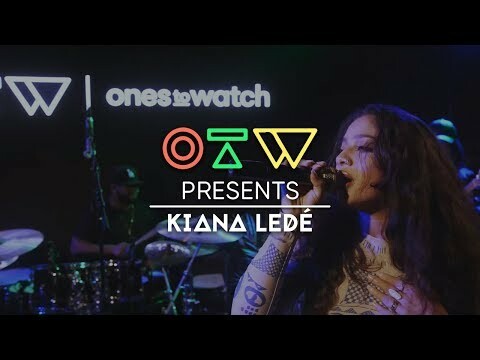 Long before Kiana Ledé emerged as a new kind of multi-hyphenate—singer, multi-instrumentalist, and actress—she underwent the kind of pressure that makes or breaks even the toughest among us. Born to a Mexican and Native American self-raised mother, and an African American and Native American father, raised by the tough streets of Philly, the Arizona native shuffled in and out of tense situations, with little to no money throughout her formative years, developing a strong sense of identity that fuels her art to this day. Taking the reins and going D.I.Y., she launched the #SoulFoodSessions in 2016, acoustically serving up piping hot popular covers and generating over 50 million-plus views in addition to a storm of coverage. Around the same time, she joined the cast of MTV’s Scream for season two in the role of Zoe Vaughn. Recognizing the grind, Republic Records co-founder and chief executive Monte Lipman personally signed Kiana. Joining the roster, she contributed “Big Spender” to the chart-dominating Official Soundtrack for Fifty Shades Freed and released the 2018 debut EP Selfless. 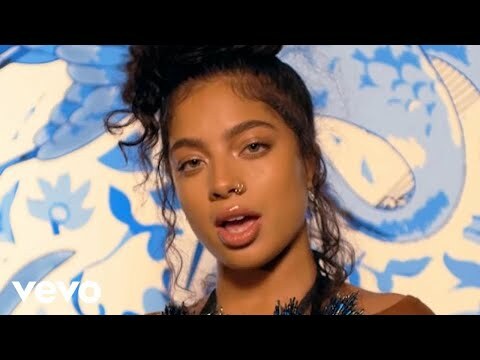 As she received acclaim from Refinery29, Baeble Music, Complex, stupidDOPE, and more, the single “Fairplay” has amassed more than 10 million combined streams and attracted A$AP Ferg for the remix. 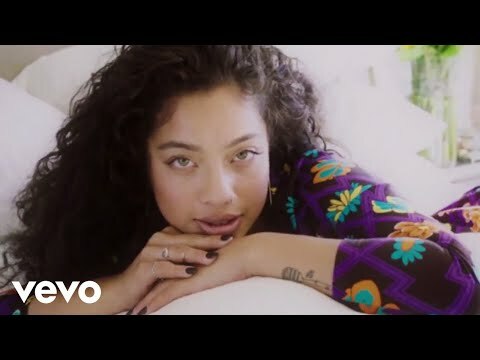 Powered by a fiery fusion of R&B, pop, alternative, and indie, she drops lyrics that toe the line between confessional and catchy. February 4, 2019 Discover the heavenly sounds of Ledé’s newfound R&B and get to know the siren behind the sound. November 2, 2018 "Basically, I have learned I am addictive and very impulsive, which I see as a blessing and a curse." I told my mom I would stop spending so much money at dunkin. I lied.